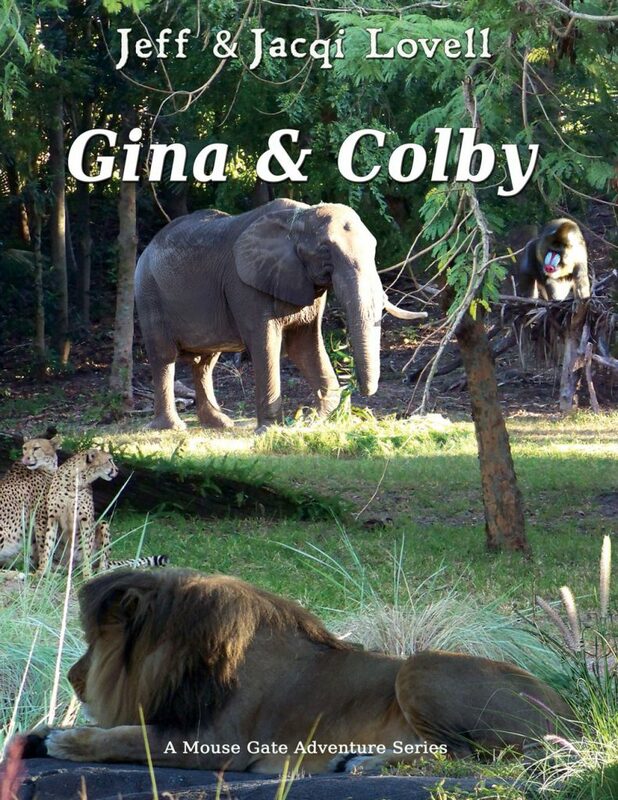 Gina and Colby by Jeffrey Lovell A Magic Amulet Allows Two Teen-Agers To Discover how to Make a Difference in the World of Animal Poaching. Two teen-agers, different in every way, form an unshakeable friendship as a result of the adventures they share after meeting in Disney Springs. Transported through a magic amulet to a totally different culture and continent, they are offered an opportunity to make a difference in the lives of endangered animals. Dangers abound as they face poachers and pirates in their attempts to rescue these creatures, and they discover a courage within themselves that leads each one to a positive change in how they view themselves and others.